…Expert advisors you can count on time and time again. Vice President, Investec Management Corp.
Kenny Slaught is the founding principal of Investec Real Estate Companies. For over thirty years, Kenneth Slaught has been primarily responsible for establishing Investec’s investment strategies and policies, determining its asset class allocations and overseeing its investment decisions. Since its founding in 1983, Investec has established itself as an innovative and dependable source of lucrative investments for its capital sources. Under Mr. Slaught’s guidance, Investec has generated profitable investments through several real estate cycles and in times of highly varying financial markets, leading to Investec’s impeccable reputation in the real estate investment community. Today, as President of Investec, Kenny Slaught continues to monitor financial and real estate investment markets and adjust and implements company strategies and investment decisions designed to respond to the market’s ever changing conditions. 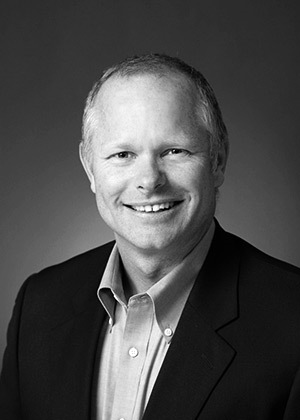 As a 1979 graduate of the University of California, Santa Barbara, Mr. Slaught holds a degree in business economics. He obtained his California real estate broker’s license in 1979. Prior to forming Investec, he was a founding partner of the MKS Companies, a real estate development, property management and mortgage brokerage firm. Mr. Slaught and his wife reside in Santa Barbara and have six grown children. A long-time resident of Santa Barbara, he is actively involved with a wide range of community organizations. Click here to learn more about Kenny Slaught. Gregory J. Parker is a Principal of Investec, serving as Investec’s Executive Vice President and General Counsel. Mr. Parker’s background includes over twenty years’ experience as an attorney specializing in real estate acquisition, ownership, financing and development. During that time, he served as the managing partner of his former law firm and as Investec’s primary legal advisor from its formation in 1983. Mr. Parker joined Investec in 2003 to oversee Investec’s acquisition and disposition transactions, outside counsel relations, company operations and major entitlement projects. Mr. Parker’s experience also includes serving as a senior executive with finance and investment companies, including as the Chief Operating Officer of a joint venture with J.P. Morgan Chase & Co. He is a graduate of both the University of Southern California, where he was elected to Phi Beta Kappa, and the University of California, Davis, School of Law. Mr. Parker has served on the Board of Directors of several public and private companies and non-profit organizations, acting as Board President or Chair of several non-profits. Mr. Parker lives in Santa Barbara with his wife and two children and supports the activities of a number of civic and community based institutions. 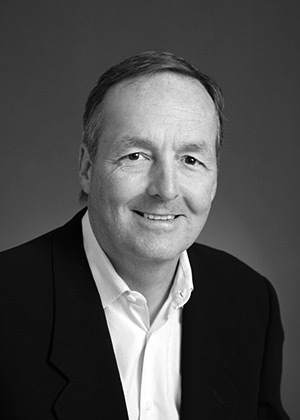 Richard L. Ridgway joined Investec in 1989 to head its newly formed real estate development and construction division. As head of Investec’s construction division, Mr. Ridgway has sourced, analyzed and overseen numerous entitlement and development opportunities. Under his leadership, Investec has entitled and developed over 1,300 housing units and over 4,000 self-storage units. Mr. Ridgway’s oversight of Investec’s entitlement and development business focuses on establishing and maintaining strict accountability for costs and a realistic approach to the political realities required to successfully negotiate the complex and difficult development environment in California’s coastal region. Once projects are entitled, Mr. Ridgway is also responsible for determining Investec’s development project exit strategy. Mr. Ridgway obtained his B.A. from the University of California, Santa Barbara in 1979 and is a licensed California real estate broker. 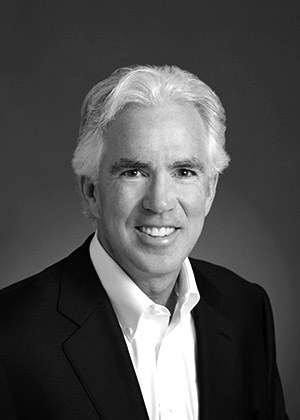 Prior to joining Investec, he was director of acquisitions for another California based homebuilder. A native Californian, Mr. Ridgway was born and raised in San Diego County, and is active in a number of local non-profit and educational endeavors. Bill Brace, a Certified Property Manager CPM(R) joined Investec in 1995 and quickly established himself as an invaluable member of the company. As Investec’s Director of Property Management, Mr. Brace drives the performance and growth of the property management division while allocating essential resources towards maximizing the value of real estate asset management contracts. Mr. Brace graduated from San Diego State University in 1987 with a degree in political science. Born and raised in Santa Barbara, he still resides locally with his wife and two children. 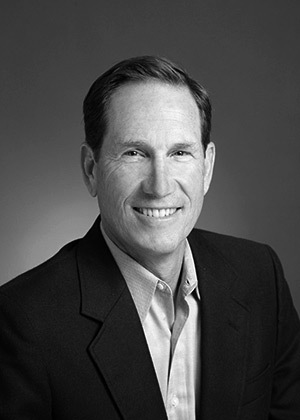 In addition to his career with Investec, Mr. Brace is very active with the Institute of Real Estate Management, the International Council of Shopping Centers, the Santa Barbara Rental Property Association and the Santa Barbara Athletic Round Table. Crosby Slaught is the Director of Leasing & Acquisitions for Investec, joining the team in 2017, he brings with him several years of commercial leasing experience. 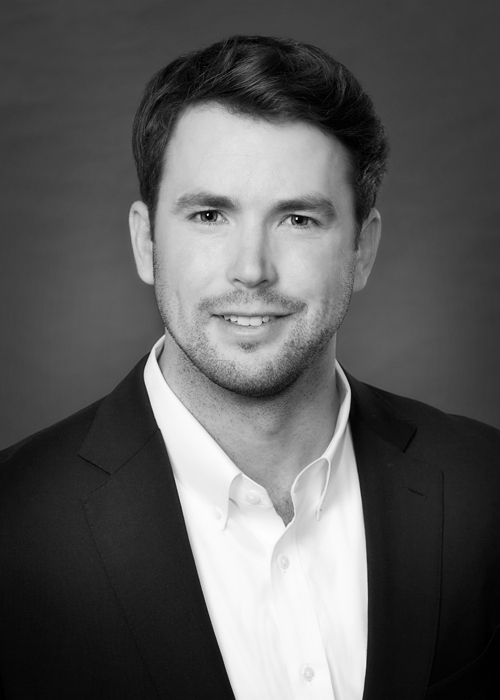 As the Director of Leasing & Acquisitions, Mr. Slaught is responsible for securing leases with new and existing tenants, as well as growing the company’s impressive portfolio with new investment projects. Mr. Slaught has been a licensed real estate broker since 2013. Born and raised in Santa Barbara, Mr. Slaught graduated from UC Irvine in 2012 with degrees in Political Science and Sociology. Beth Rowe joined Investec in 1992. She currently heads Investec’s Financial Services Department. The Financial Services Department is responsible for tax and financial accounting and reporting for all of Investec’s entities and projects, for financial relations with Investec’s financing sources and for oversight of tax return preparation by outside professionals. Ms. Rowe also oversees financial analysis of Investec’s acquisition, development and disposition transactions, cost allocation decisions, and financial and tax strategies. The Financial Services Department also performs cost reconciliation and recovery analysis and reporting for portfolio properties. 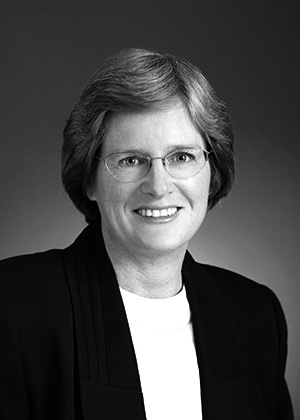 Prior to joining Investec, Ms. Rowe served as Assistant Vice President responsible for investor reporting and payment processing at two Santa Barbara financial institutions. During this time, she participated in the securitization process of mortgage backed securities and was responsible for all investor reporting to government agencies, Wall Street investment houses and various financial institutions. Ms. Rowe has earned business degrees and certificates from University of Redlands and University of California, Santa Barbara. She lives in Santa Barbara with her husband. Investec employees are the principal reason our clients feel assured their investments will always be managed with a level of professionalism that is second to none. Not only do Investec employees represent a broad range of experience and expertise, but each is sincerely committed to executing their responsibilities with the utmost attention to detail and integrity. Our talented team of employees is highly skilled, extensively trained and well respected throughout the community. Each has a proven track record and a specific area of expertise that is integral to achieving long-term client goals. Just as important, they are involved in community activities at the grass roots level and have established lasting relationships with civic and business leaders that enable Investec to negotiate winning strategies that benefit both investors and Central Coast residents.